I love the be out in the early morning and although we are still in the raining season the mornings start to feel like in the cool season with some fog and clouds around the mountains of Doi Phu Kha in Pua. 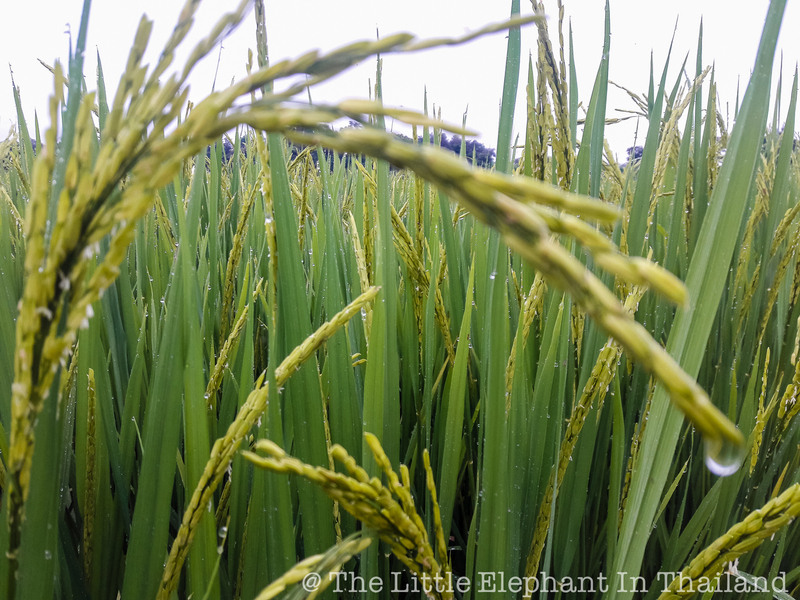 The rice is growing fast now and in 4 weeks it will be harvesting time. For more information about the beautiful Nan province in North Thailand see Destination Travel Guide Nan - Thailand.